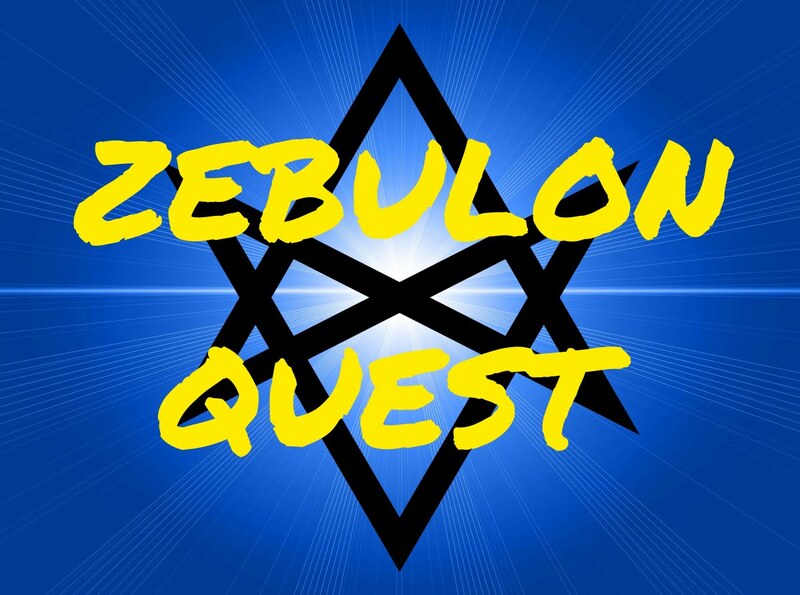 Learn about the adventures of Zebulon Finnegan. One Boy... One Teleportation Watch... Seven Hidden Artifacts... The Adventure Begins!